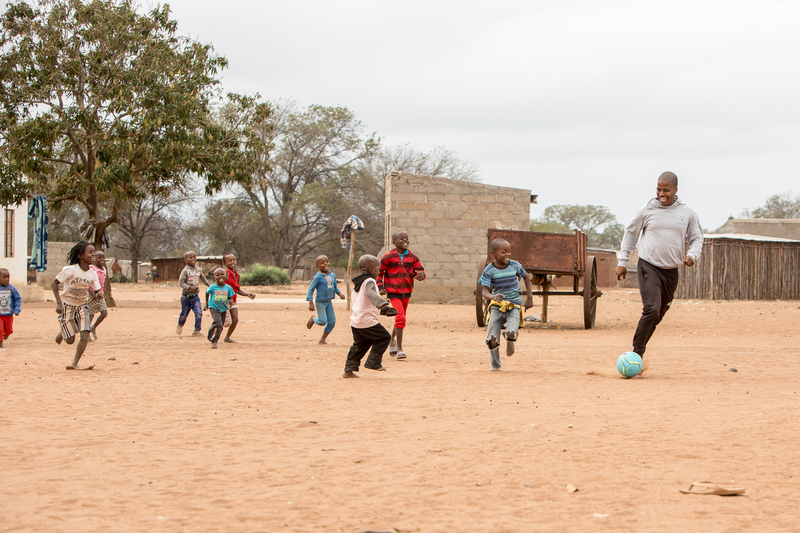 A unique sport for development programme is giving youth from rural communities in Mozambique the opportunity to learn more about the critical symbiosis between man and nature. 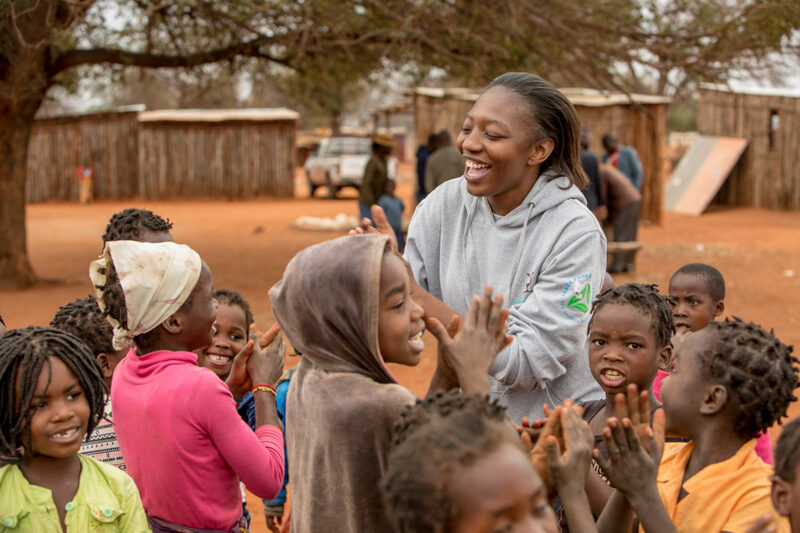 Through fun sporting and educational activities, mentors and children share experiences and knowledge – teaching each other about the role that they play in protecting natural and cultural heritage, and how this can contribute to securing a brighter future for themselves and their families. 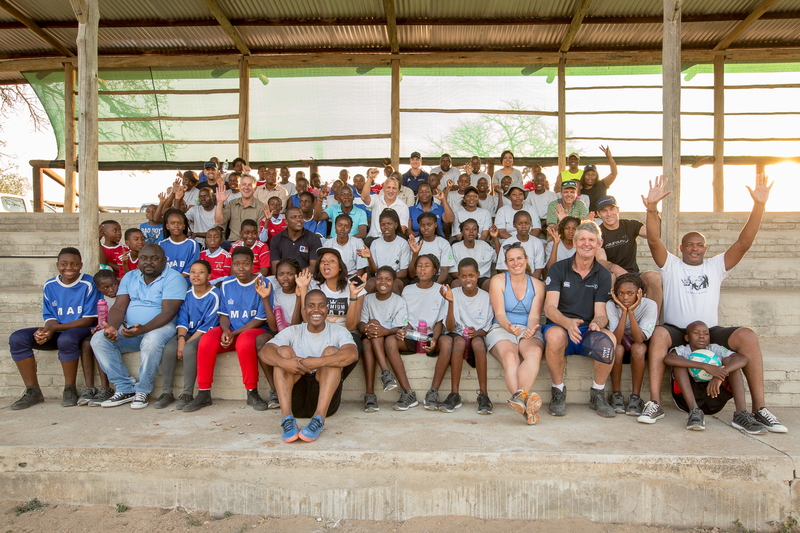 In 2016, Peace Parks Foundation and Laureus Sports for Good partnered with the Joint Management Board of the Great Limpopo Transfrontier Conservation Area to establish Hlawula Vutomi, meaning ‘choose life’ in Shangaan – a collaborative programme that reaches out to local youth, using sport as a conduit to educate, engage and inspire the young people on matters related to their relationship to, and their role in the preservation and sustainable use of the natural environment. 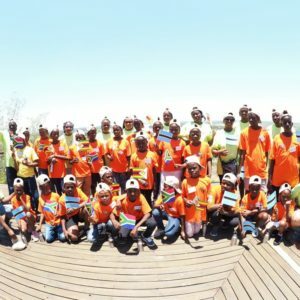 Children from five communities in Limpopo National Park, Mozambique, are currently participating in the programme and plans are underway to expand into South Africa and Zimbabwe. 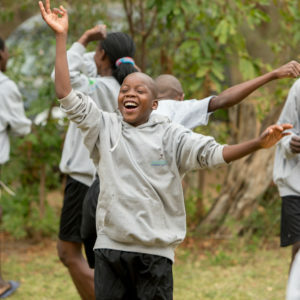 The programme exposes the youth to opportunities and possibilities that lie outside of their usual daily environment through a curriculum that includes sport engagement, use of modern technologies, development of life skills and, an introduction to livelihood opportunities within and outside of the conservation context. Considerable focus is placed on the female participants through mentorship, sport participation, education and counselling. 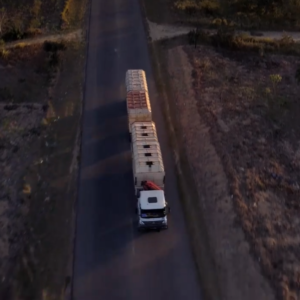 The more senior youth leaders engage in social enterprises managed and designed by themselves under the guidance of the Hlawula Vutomi management team. 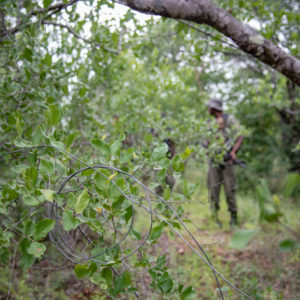 They are also introduced to the negative impacts that poaching and the illegal trade in animal parts have on the sustainable development of the conservation areas that they live in or adjacent to, and the long-term knock-on effect this could have on socio-economic development in a region that relies heavily on tourism as an income generator. 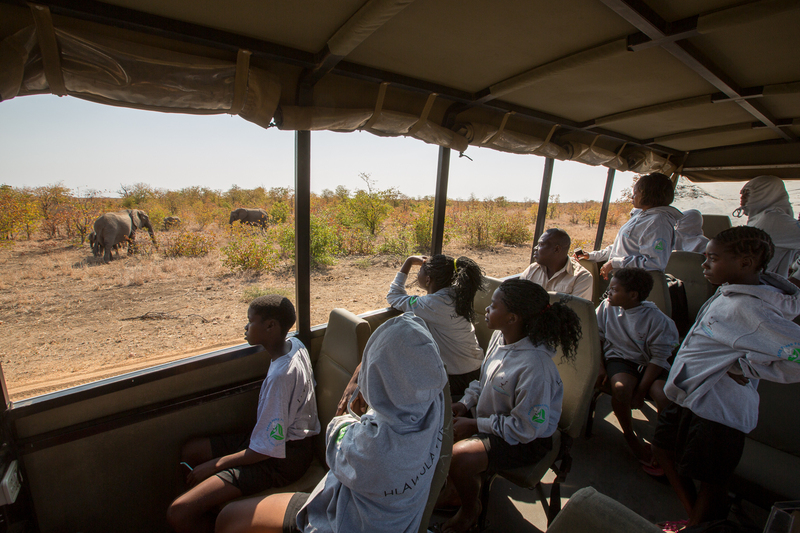 A highlight of the 2018 programme was the annual exchange to the Kruger National Park during which young learners were taken on game drives and guided walks in the bushveld. 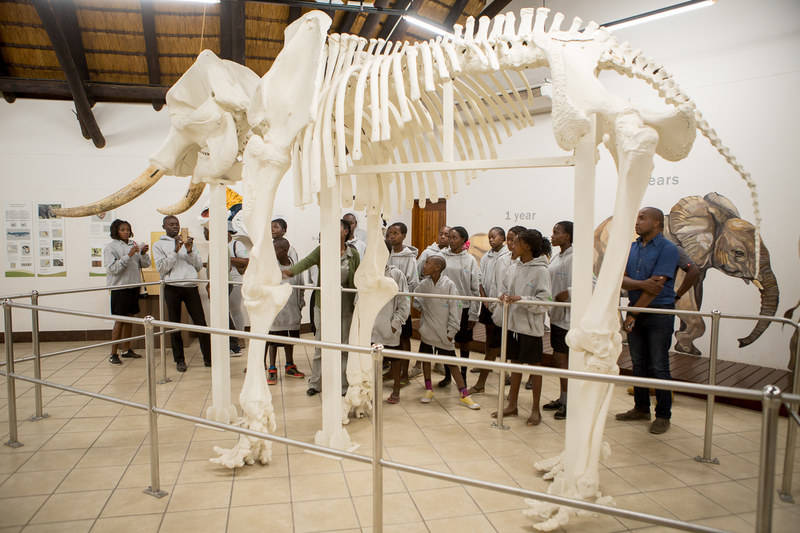 The youth also engaged with experts who presented various scientific talks aimed at expanding the young peoples’ knowledge of the interconnectedness of man and nature. 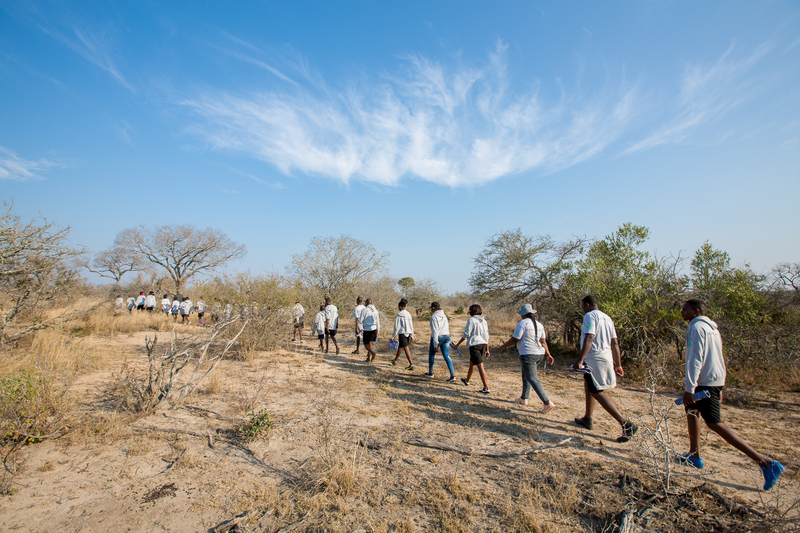 The seven-day programme was hosted at the Skukuza Science Leadership Initiative, and implemented in collaboration with Mozambique’s National Administration of Conservation Areas (ANAC) and South African National Parks (SANParks). 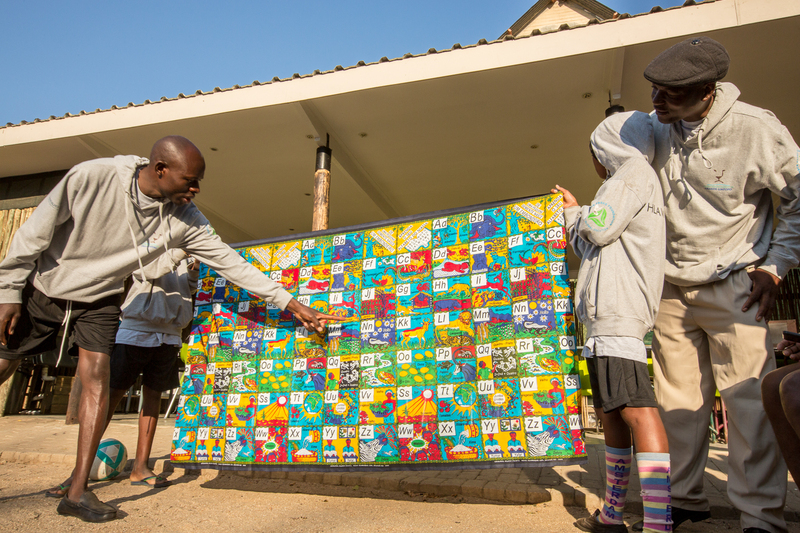 The youth selected to attend the exchange had been identified as leaders within the Hlawula Vutomi programme and their communities. 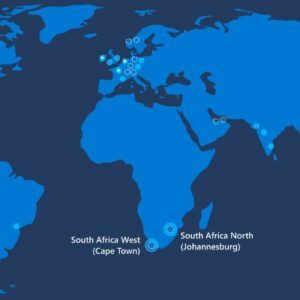 The participant’s ages ranged from 11 to 22 and included community leaders who joined as mentors. 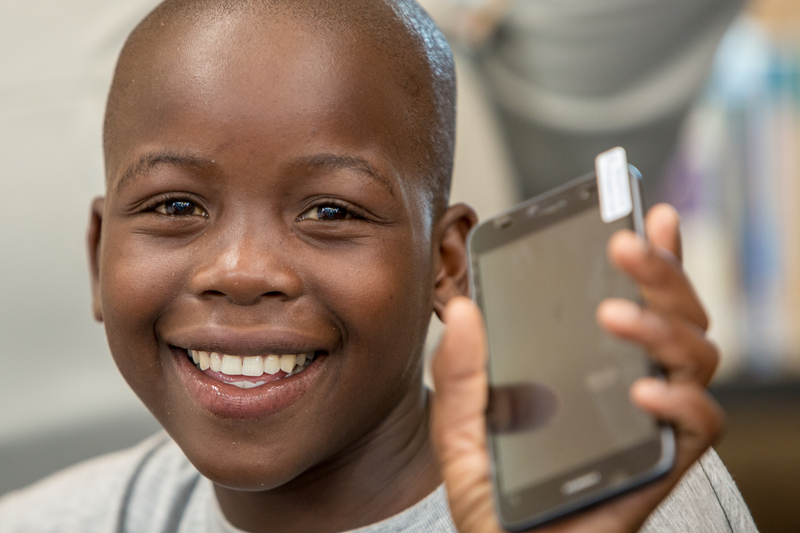 As part of their life-skills development the participants were equipped with cameras and cell phones and taught how to capture and share their experiences on social media. 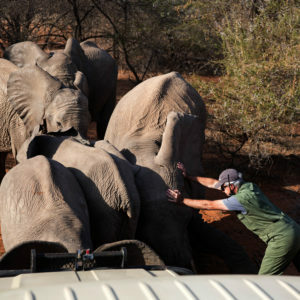 They participated in science experiments, which included role-model engagement with field rangers, researchers, and teachers – activities that also provided them with invaluable insights into career opportunities in conservation and natural sciences. 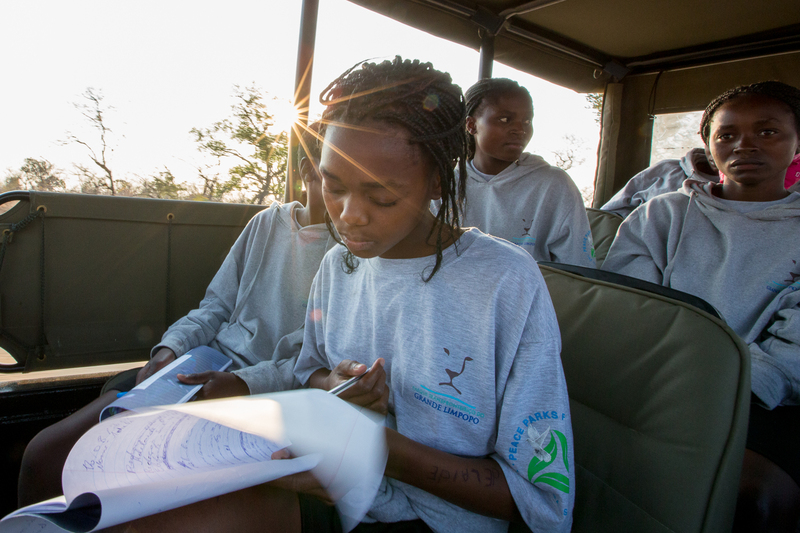 Hlawula Vutomi inspires the youth to identify opportunities for their own development as leaders, elevate their sense of appreciation for the value of wildlife and nature, and strengthen their resolve to conserve their natural heritage. 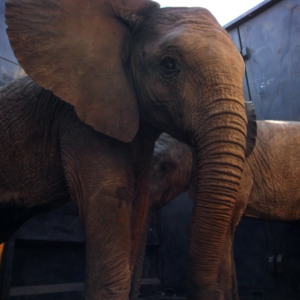 Enthused, and armed with enhanced skills and tools, they returned to their communities eager to share their newfound knowledge and insights with their family and peers.